Ready to learn prepositions with adjectives ? First thing is fist. Let’s understand what is a preposition first! Prepositions as a class of words, are used to show how things are related in space or in time, they may express abstract relation and serve to connect the words in a sentence. Accordingly prepositions may be divided into prepositions of place and direction (under, next to, towards, through, etc), prepositions of time (after, before, till, at, for, during, etc) and those expressing abstract relations (by, with, because of, etc). • Across the road; over the wall; down the mountain. 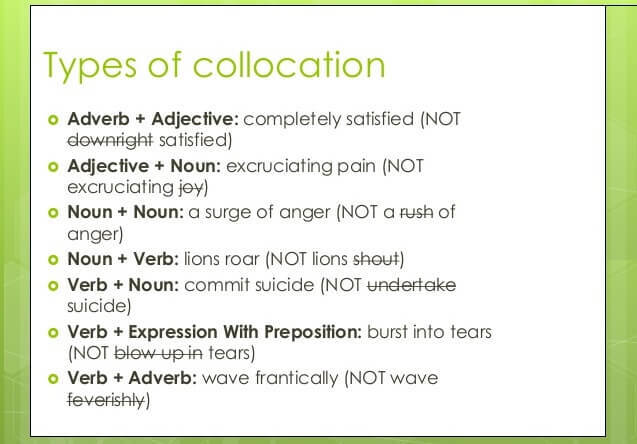 Some prepositions in English come after adjectives, creating a new structure. We call them prepositions with adjectives. 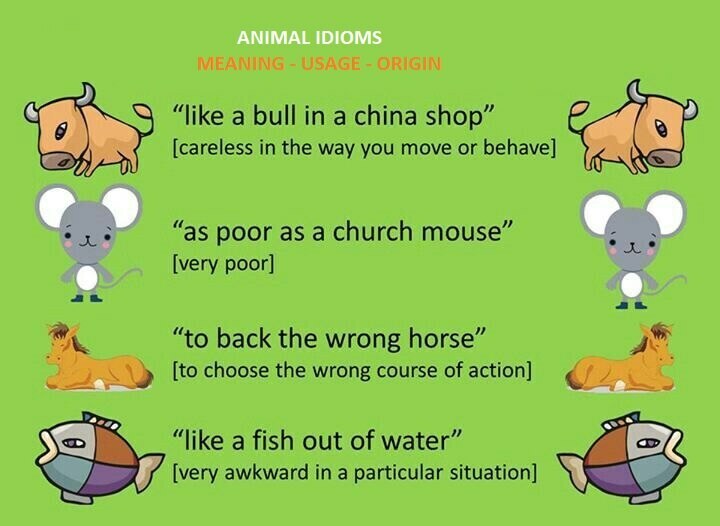 Some English adjectives requires a preposition and unfortunately there is no logical explanation or rule for their usage. We just need to memorize them. 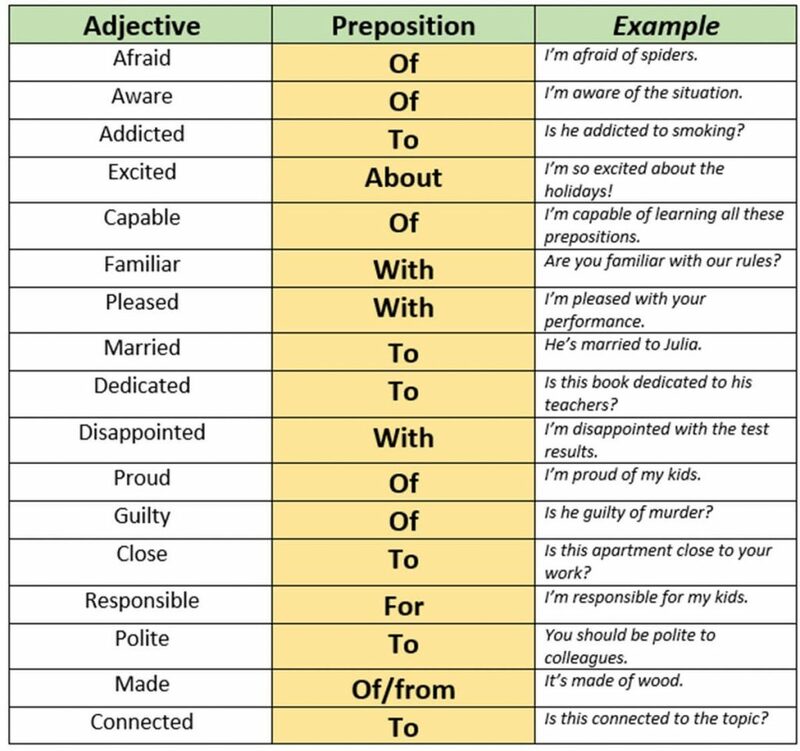 You can download the full detailed lesson about prepositions with adjectives down below as a pdf file. Download 'Prepositions with Adjectives' PDF that you can read anywhere. Enter your e-mail address to get FREE English lessons! 90% Of People Can’t Pronounce This Whole Poem. You Have To Try It. © 2018 Learn English Team © All rights reserved.